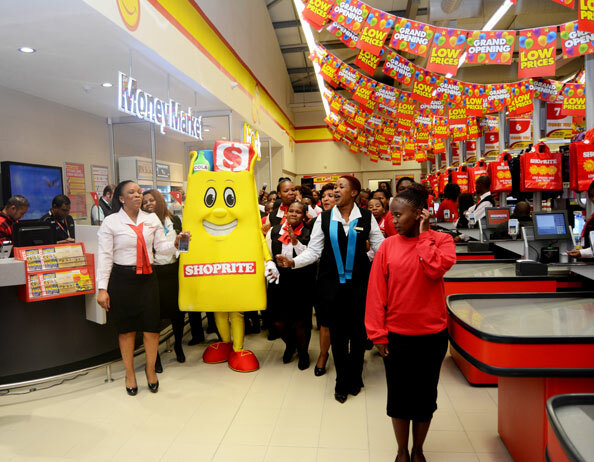 Large retailer Shoprite says it expects to reach its target of empowering more than 12,000 youths (aged 18-29 years) to enter the retail sector or start their own business by the end of June. Arguably the largest skills development initiative ever undertaken by a South African retailer, the Shoprite Group’s Retail Readiness programme launched in February 2016. Following the successful completion of an 8-week training programme, participants receive an NQF-level 3 qualification. Since the programme’s inception, a total of 8,688 young people have been employed in Shoprite or Checkers stores, the group said. The current training block will end on 22 June. The next one is expected to kick off in July 2018 and applications are still open. “South Africans with matric can apply for the programme at our recruitment centres in Cape Town, Johannesburg and Pretoria,” said Moga Pillay, the Group’s spokesperson on skills development. “This programme is a direct challenge to the crippling effects of youth unemployment. More than half of young South Africans are unemployed. “It also enables us to improve on the quality of recruits filling vacancies at our stores, since those who have completed the programme have a good understanding of how our business works and the factors that influence our ability to grow,” Pillay said. Those who are not absorbed into the group’s workforce have the necessary basic skills to start their own business or to be employed elsewhere in the retail sector. Participants of the programme are provided with the basic business principles to understand the financial, legal and business requirements of setting up and running a small to medium enterprise in conjunction with a large retailer, Shoprite said. Three weeks of theory is followed by five weeks of in-store training in various departments like the deli, bakery, as well as fruit and vegetables. Participants are paid a weekly stipend during their time in the store. Google the company before going for an interview. At the end of the interview, ask what the next step is, if nobody volunteers this information.